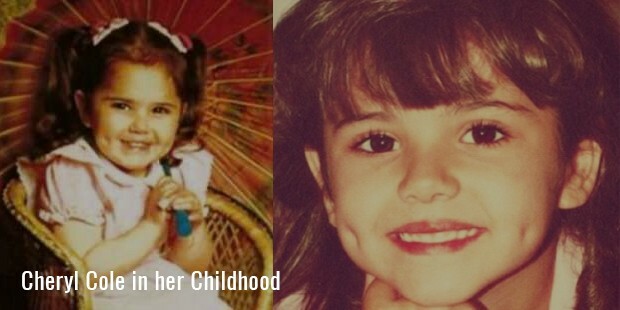 Beginning as young as 9 years old, Cheryl Cole enrolled at the Royal Ballet’s summer school to learn dance. Never stage-shy, she loved to perform and show off since a young age. She won many modeling competitions and also appeared in advertisements. Most notable were her commercials for British Gas, which appeared on national TV. Only when Cole turned 19 did she first taste widespread success. After auditioning for Popstars: The Rivals, a talent show, she was selected after fierce competition along with four others. Five girls, Nicola Roberts, Nadina Coyle, Sarah Harding, and Kimberley Walsh, along with Cole, formed a band called Girls Aloud. The band was immensely successful, and belted out several hits over the next 7 years. The group has 20 Top single tracks to their credit, which includes 4 songs and 2 albums topped U.K. charts. 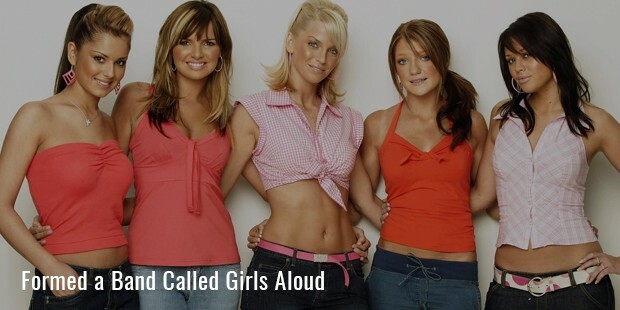 In 2009, Girls Aloud went on an intended one-year break. But, the group never got together again, for which Cheryl’s success as a solo artist is considered to be responsible. At around June of 2008, Cole began her solo career, starting with a television appearance as a judge on Simon Cowell’s talent show, The X Factor. Cheryl has also hosted her own special show called Cheryl Cole’s Night In. Adding to her solo success was her single track titled Fight for this Love, which reached the top slot. 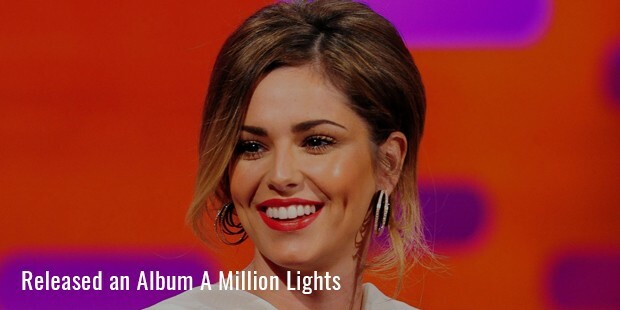 In 2012, she released an album called A Million Lights. A song from the album, titled Call My Name, was a hit in the United Kingdom. Cole had been signed on for the American version of The X Factor, but was later dropped from it. She was replaced with Nicole Scherzinger, another singer. Cole is not popular or easily recognized in the United States, but is well-known in UK. Not all has been hunky-dory in Cole’s life. She was found guilty of punching a bathroom attendant in a nightclub in 2003 and was ordered to pay £500 as compensation. She was, however, able to mend her public image by participating in a fund-raiser for malaria prevention programs. Unfortunately, she contracted the disease while on vacation in Tanzania. Cole has also started a Foundation for at-risk youth in North East England. Apart from music, Cole is involved in many other ventures. She has released her signature perfume titled StormFlower in 2014. Her autobiography named Cheryl: My Story was published in 2012. Her first official book was published in 2010 by Bantam Press, called Through My Eyes. Cole has been termed a fashionista by the British media, and is known for her stylish appearance. She has appeared on the covers of fashion magazines such as Elle, Harper’s Bazaar, and British Vogue and she endorses the cosmetic company, L’Oreal. She counts Britney Spears and Beyoncé among her influences, both in music and fashion sense.Cole married British footballer Ashley Cole in 2006. However, after reports of infidelity, she got divorced in 2010. Currently, she is married to Jean-Bernard Fernandez-Versini, a businessman of French origin.